Start and end in Paro! With the hiking & trekking tour Bhutan Dragon Kingdom, you have a 11 day tour package taking you through Paro, Bhutan and Thimphu. Bhutan Dragon Kingdom includes accommodation as well as an expert guide, meals, transport and more. My recent trip to Bhutan was great! The guide was on time and wonderful---very informative. One thing I really appreciated was the fact that the animals carrying our equipment were healthy and fat---that was very important to me. An amazing experience in a wonderful and interesting country but the condition of some roads made driving an unpleasant experience. Day 3: Commence trek to camp (approx 2 to 3 hrs). Can you please provide more information about how this tour operates? 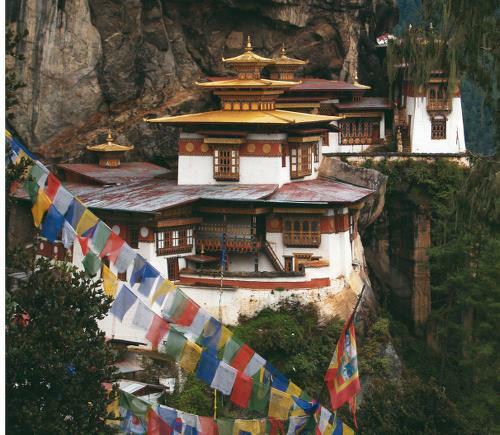 The Bhutan Dragon Kingdom is great mix of cultural and active exploration in this beautiful Himalayan country. 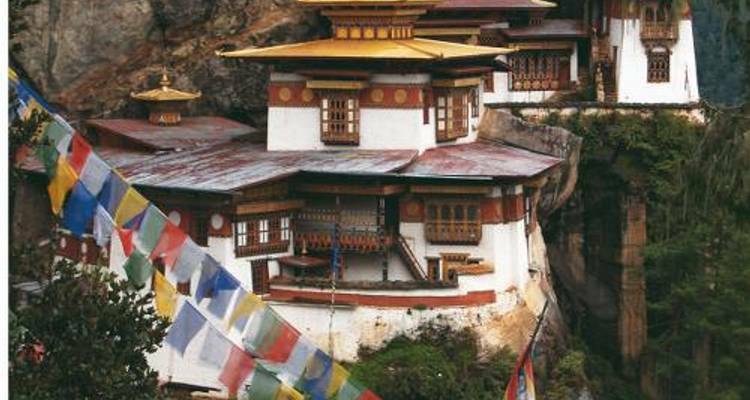 We offer this tour during the best times to travel to Bhutan in terms of weather as the spring and fall are pleasant for travel, fall outside the monsoon season and avoid travel during the cold winter season. Recommended for Bhutan. Ideally 2 weeks before travel. Recommended for Bhutan. Ideally 3 months before travel. Recommended for Bhutan. Ideally 2 months before travel. Recommended for Bhutan. Ideally 1 month before travel. Certificate of vaccination required if arriving from an infected area for Bhutan. Ideally 10 days before travel. Start and end in Paro. TourRadar only requires a deposit of $99 to confirm this World Expeditions booking. The remaining balance is then payable 70 days prior to the departure date. For any tour departing before 5 July 2019 the full payment of $3,200 is necessary. No additional cancellation fees! You can cancel the tour up to 70 days prior to the departure date and you will not need to pay the full amount of $3200 for Bhutan Dragon Kingdom, but the deposit of $99 is non-refundable. If you cancel via TourRadar the standard cancellation policy applies. Covering a total distance of approx 45 km. TourRadar does not charge any additional cancellation fees. You can cancel the tour up to 70 days prior to the departure date. If you cancel your booking for Bhutan Dragon Kingdom via TourRadar the standard cancellation policy applies.